Your commute may be a little bit easier Monday morning. Drivers will be able to use the new express lanes on Interstate 95 in Northern Virginia for free. Monday was the first morning commute for the brand new lanes. The new express lanes will officially open Monday, Dec. 29, but drivers began using the new ramps and lanes on Sunday, Dec. 14. 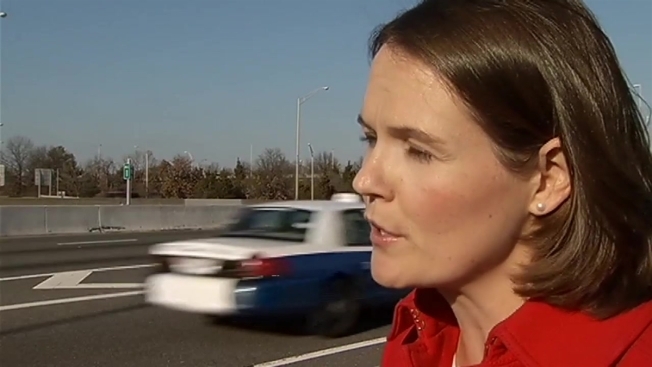 HOV rules will remain in place during rush hours until tolling begins on Dec. 29. Until that time and outside HOV hours, anyone can try the new lanes for free. Officials caution drivers to be alert as new traffic patterns will be in effect for the express lanes. Drivers will be able to use the new express lanes on Interstate 95 in Northern Virginia for free. Monday is the first morning commute for the brand new lanes. 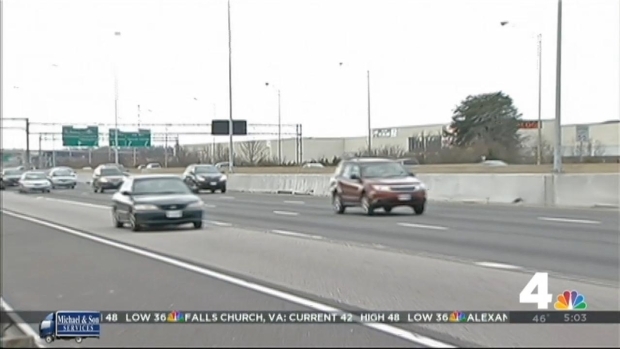 The lanes stretch 29 miles, from the Edsall Road exit on I-395 to Garrisonville Road in Stafford County. Drivers can pay a variable toll that goes up as congestion increases to use the lanes, or they can use them for free in a carpool of three or more. A new nine-mile extension south to Exit 143 also opened Sunday. "It's a brand new day for weary area commuters who have suffered horrible gridlock and then years of construction slowdowns to get to this point," said Mahlon G. "Lon" Anderson, managing director of AAA Mid-Atlantic Public and Government Affairs, in a release. "Shortly, the hundreds of thousands of I-95 users in our region can expect the nearly 30 mile stretch of express lanes to vastly reduce congestion." AAA Mid-Atlantic called the announcement of the opening "Santa Claus come early." Be warned though, your first HOV offense is $125, which doubles with more offenses. State Department of Transportation officials had said the $940 million project was ahead of schedule. Officially, the roads open on Dec. 29, but you can use them starting on Dec. 14.